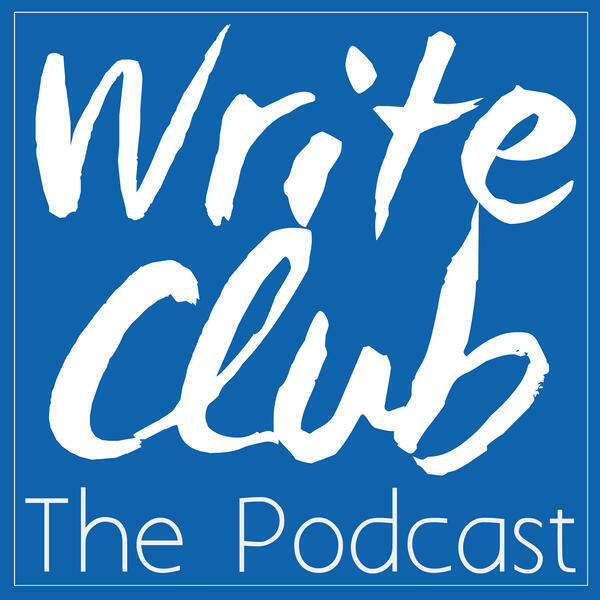 This week we hear from Theresa, who's found some amazing gifts for writers, Pat reads and Heather shares her "Word Of The Week". We all talk about what we would like for Christmas and Linda and Sam Blake share what's on their respective bedside tables. If you like what you hear, come and join our community! Firstly, "Like" our FB Page using the link on this page & you'll enjoy reminders of new episodes, then join our lively private Facebook Group (the link to that is on the FB Page) and join in the conversation.